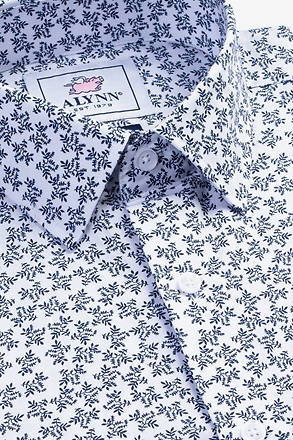 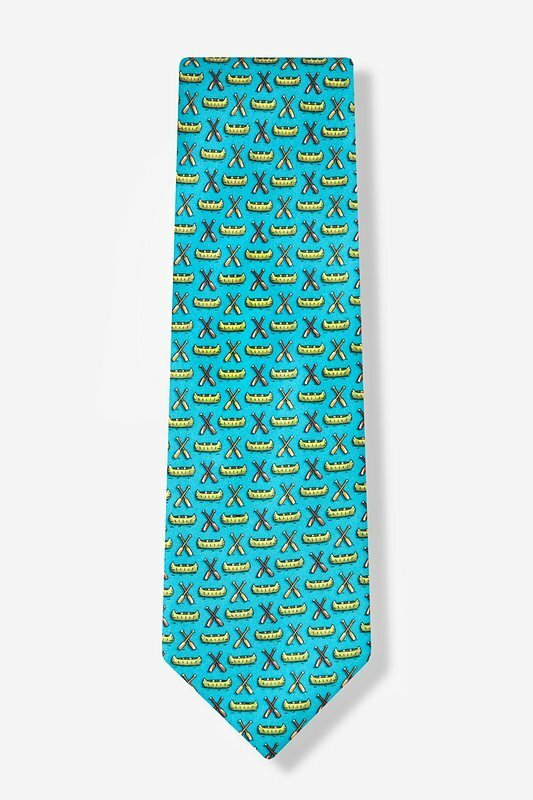 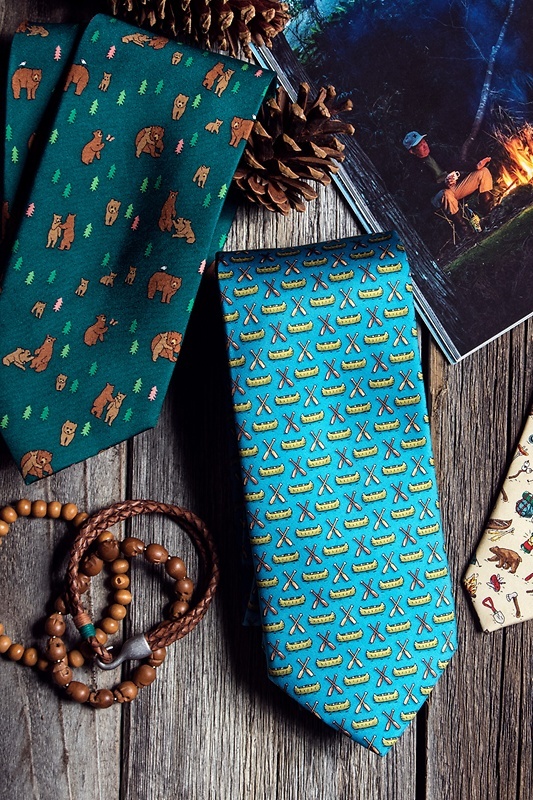 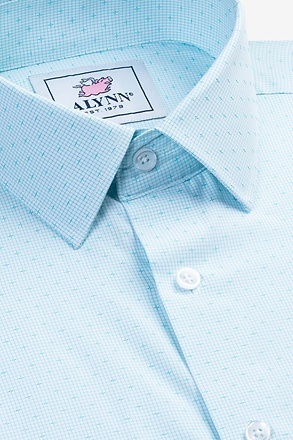 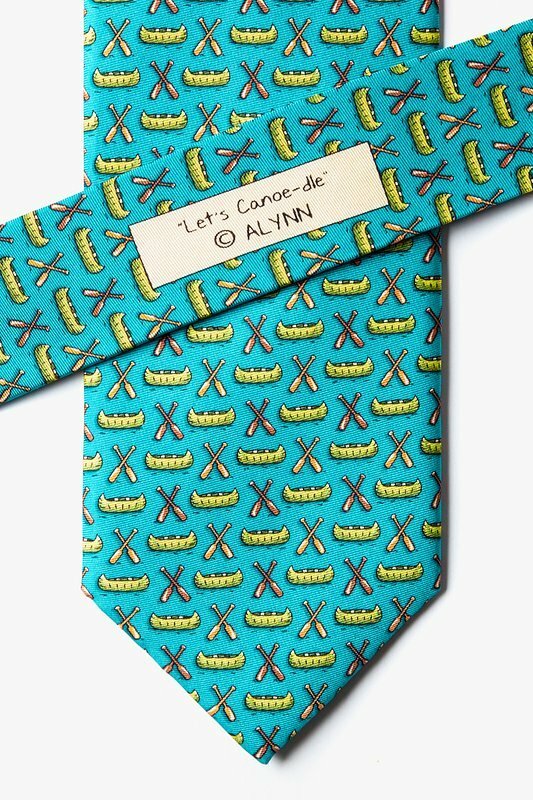 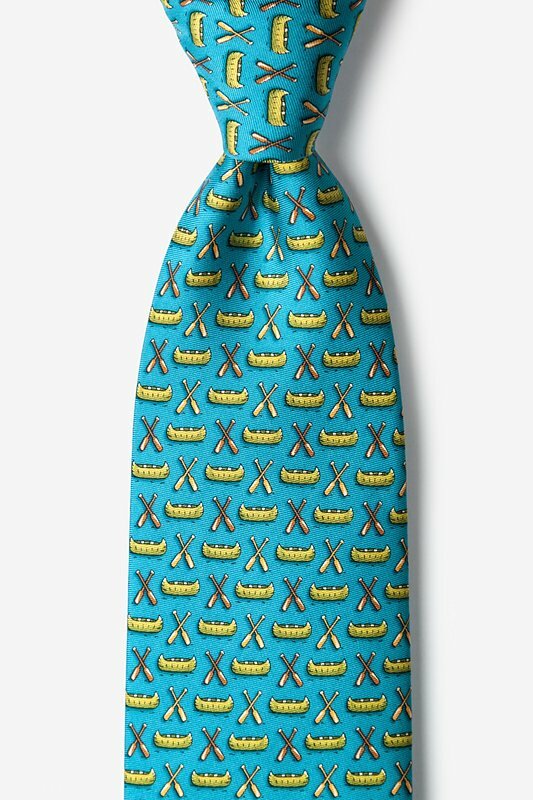 The Let's Canoe-dle Tie's striking blue and bold yellow makes it Alynn Neckwear's ideal novelty necktie for fun loving, outdoorsy types with style. 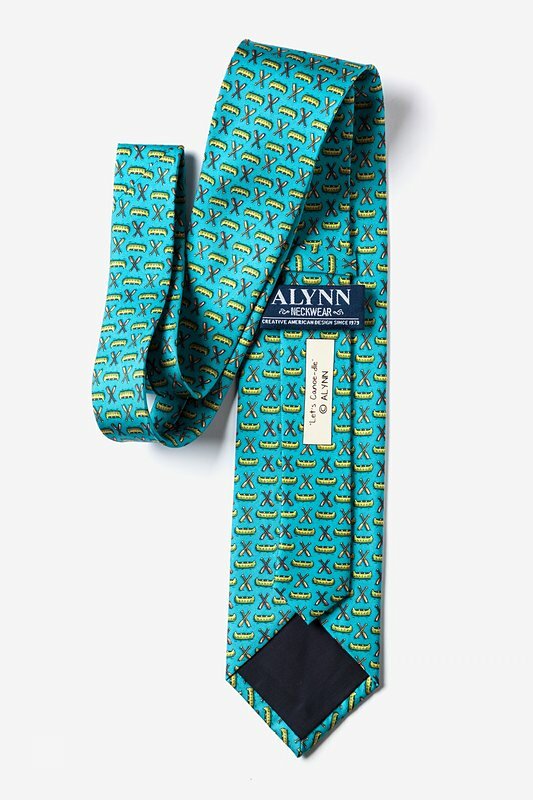 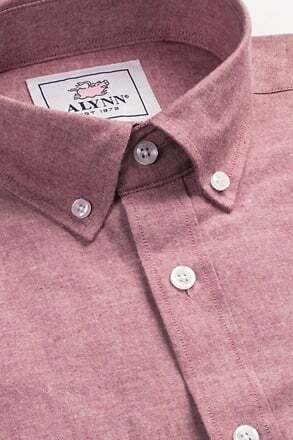 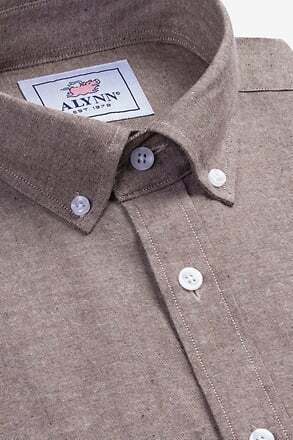 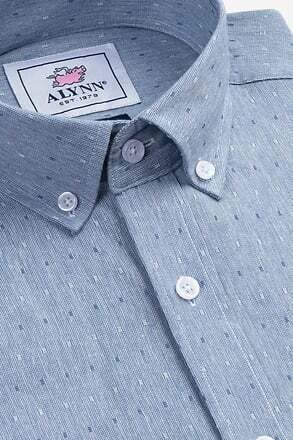 This 100% silk ne... read more The Let's Canoe-dle Tie's striking blue and bold yellow makes it Alynn Neckwear's ideal novelty necktie for fun loving, outdoorsy types with style. 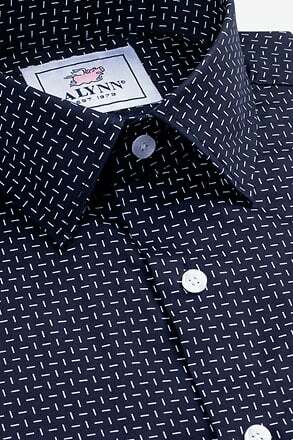 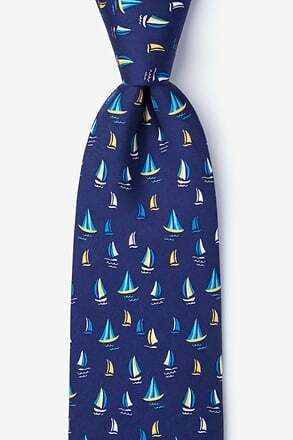 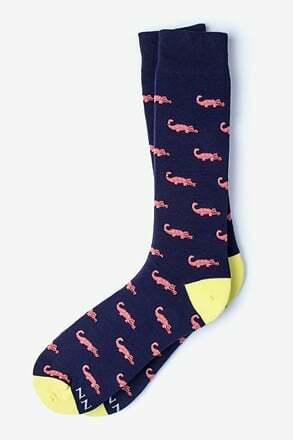 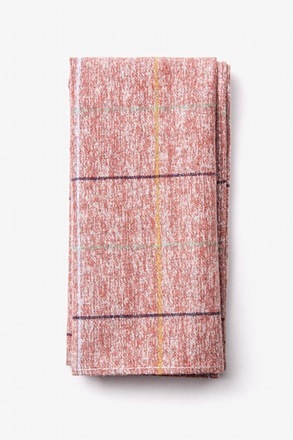 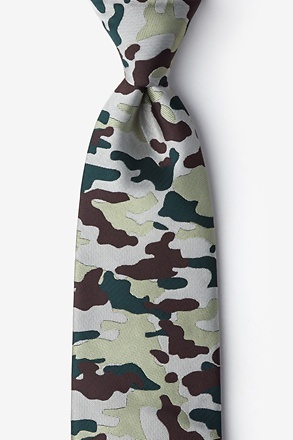 This 100% silk necktie has a playful print, perfect for anyone who loves hanging out on the lake with friends.